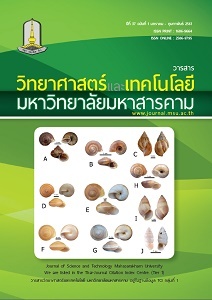 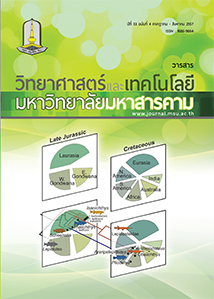 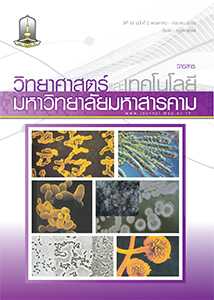 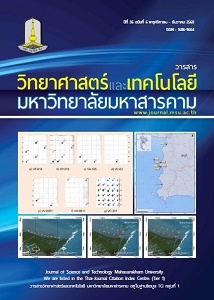 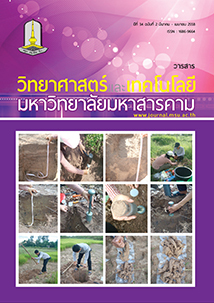 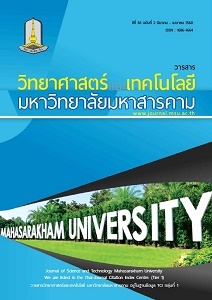 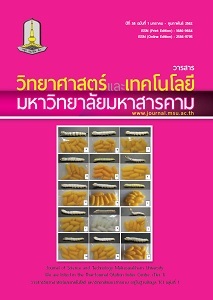 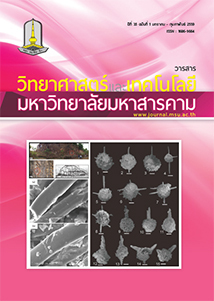 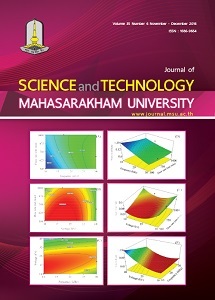 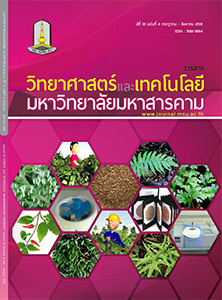 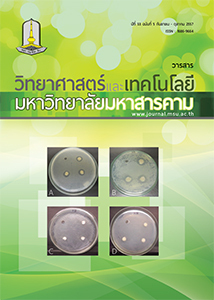 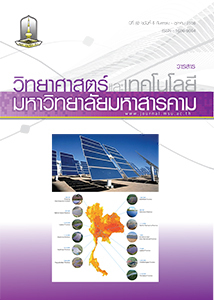 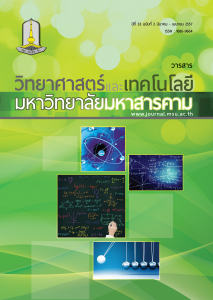 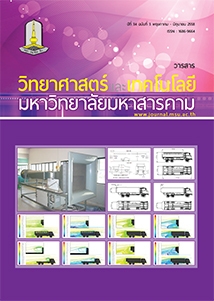 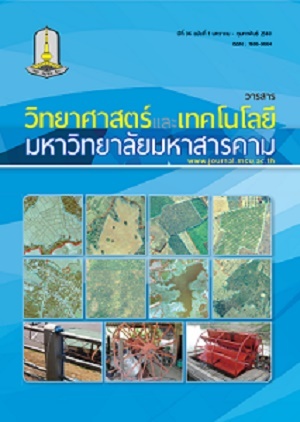 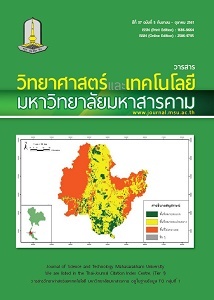 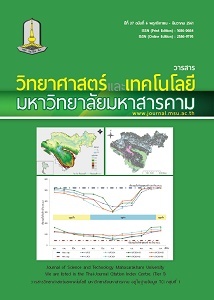 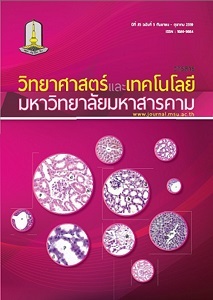 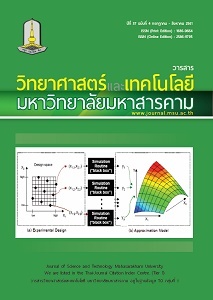 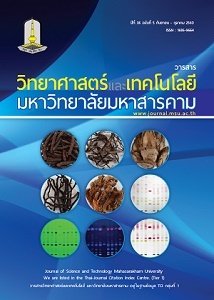 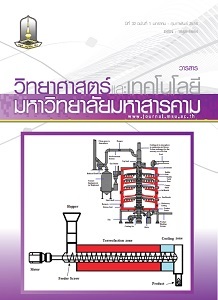 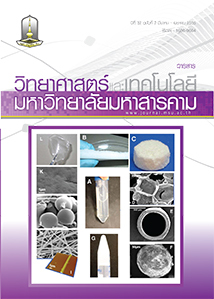 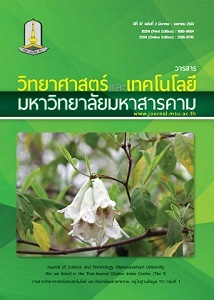 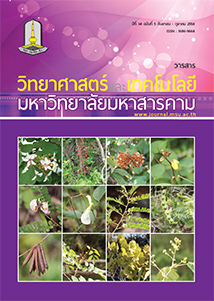 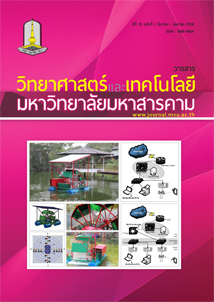 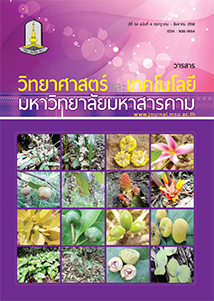 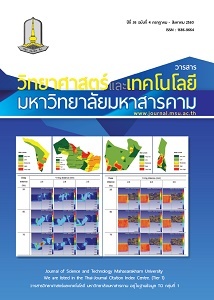 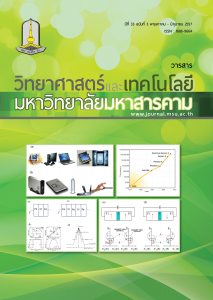 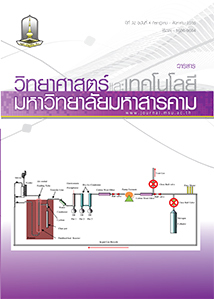 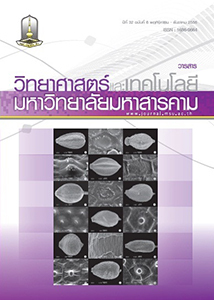 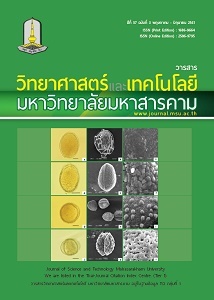 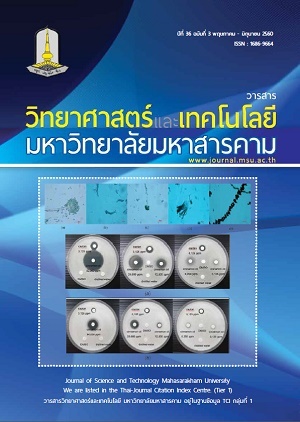 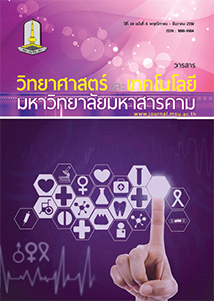 As Editor-in-Chief, I would like to welcome again all of you who took the time to read ourvery first English language issue of the Mahasarakham University Journal of Science and Technology some ten years ago. 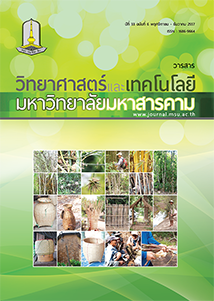 To start with, let me share with you that our journal has enjoyed positive developments over those past ten years including being accepted as a quality journal by the TCI (Thailand Citation Index). 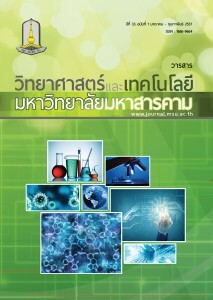 I believe these positive developments will continue to accelerate the journals ranking among the community of journals.